Baahubali is one of the prestigious films in the recent times. 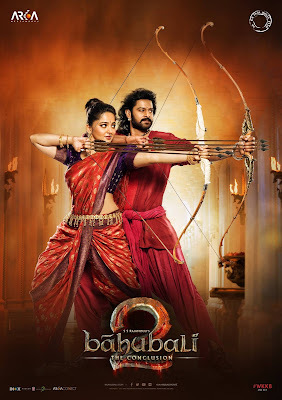 As per the latest reports, the date for the theatrical trailer launch of ‘Baahubali 2’ has been fixed by director S S Rajamouli and his team. The buzz reveals that the trailer is going to be released on 15th March and the trailer launch event will be held in Mumbai. The film will be releasing in multiple languages like Telugu, Hindi, Tamil and Malayalam. Karan Johar was also associated with the project for the Hindi version of the film. Hence, to get more attention the event was planned in Mumbai but at the same time, the trailer will be released in Telugu in Hyderabad as well. The lead actors of the movie, Prabhas, Rana, Tamannah and Anushka will be attending this event. Slated to release on the 28th of April 2017, Baahubali 2 is India’s most awaited film till date. The buzz surrounding this film is huge and the work on both the teaser and trailer is currently on.